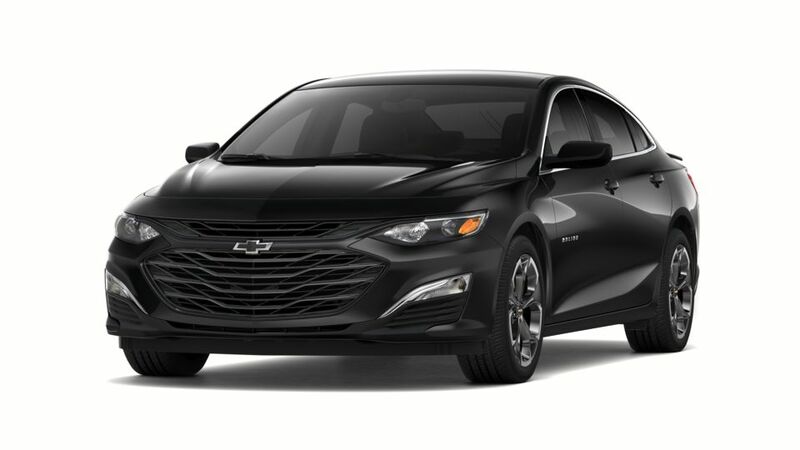 If you’re looking for a midsize sedan with an ample boot space to travel with your family and friends, then the Chevrolet Malibu can just be the answer to all your questions. Stingray Chevrolet Bartow is the right place to test-drive this amazing vehicle. If you want an inexpensive midsize car that is safe and reliable, the Chevrolet Malibu is the car for you! Bartow drivers will appreciate the Chevrolet Malibu’s handling on the road. The cabin is quite roomy and feels upmarket, with the leather interior. The Chevrolet Malibu features a great infotainment system, which will make your daily commuting fun. Drop by Stingray Chevrolet Bartow and get your hands on this amazing vehicle today!